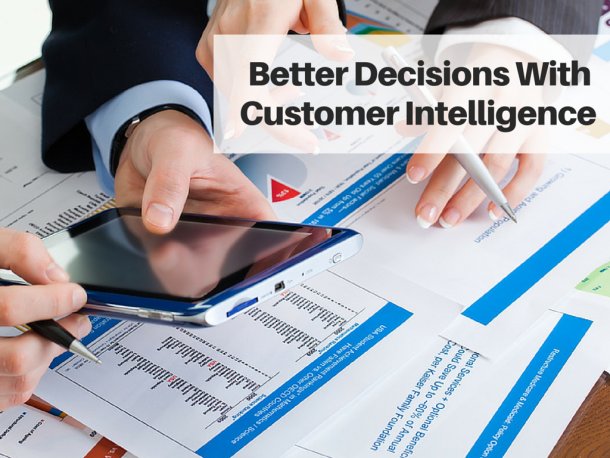 An actionable customer data like purchase history and contact details is helping many businesses to take better decisions and build long-term relationships with customers intelligence shared from CRM. Follow these four CRM best practices to streamline your business processes. Ensure your customer data is reliable & up-to-date: As all your data resides in your CRM system, you should constantly check the accuracy of the data entered in it, regularly review and scrub the data in order to eliminate the redundancies and ensure that all customer information is up to date. Adding useful and accurate customer data in your CRM database allows your sales and marketing team to acquire a more robust understanding of your customers. Know how & where your customers interact with you: Today, there are numerous ways a customer can contact a company via phone call, email, social media, or chat. So, if you value your customers, you need to be where they are. Understanding your customers’ preferences and context at all points can make it easier for you to interact with your customers at a personal level. 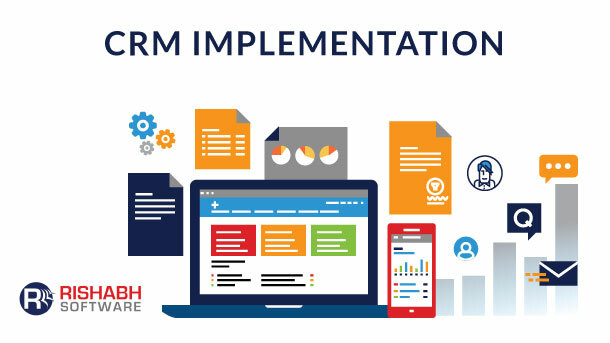 Further, by following the right CRM implementation best practices, you can even provide a seamless, omnichannel experience to your customers. Offer the personalization customers expect: Customers crave personalization. If you send relevantly, personalized emails to your customers on the basis of timing and accurate customer data can improve your click-through rates up to 50 percent. Tracking customers’ interaction both online and offline can help you deliver personalized web content and recommendations while enhancing your user engagement. Ensure your customer representatives are well-trained: In an omnichannel environment, a company’s customer service representatives are the first line of contact. This makes it more crucial for a company to ensure that their reps are highly trained and trusted source for customer support. Train your reps in a way that they can actively listen to customer queries and gain critical context of that query in order to provide a tailored solutions to customers. Rishabh Software has helped many SMBs integrate and implement CRM solutions customized to their requirements. Considering the above-mentioned customer relationship management best practices can bring in new opportunities for your business and help you achieve better sales with deeper customer relationships. Learn how you can customize MS Dynamics CRM for your business.